Many people still haven’t heard of this project that has been in the works since about 2008, so I wanted to make sure to put this information on the website. 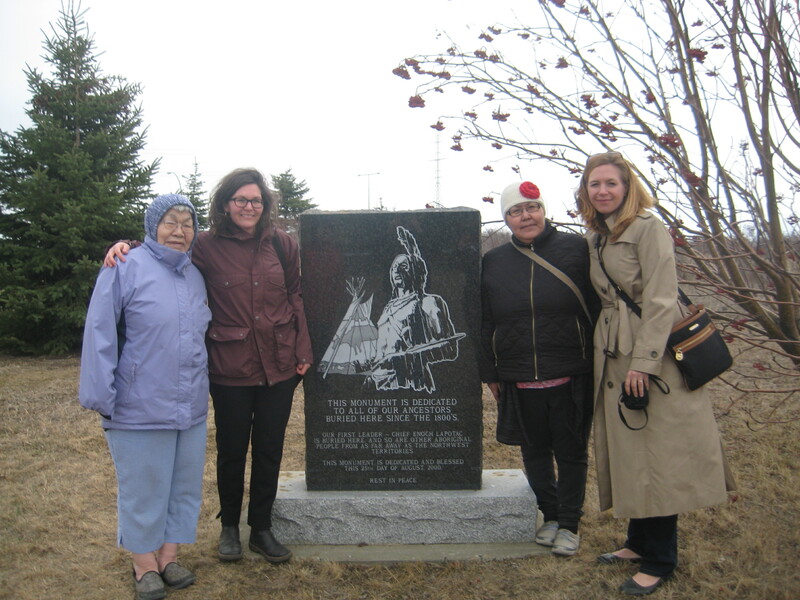 If you’re Inuit looking for loved ones taken south during the TB era of the 1940s to 1960s, you might be able to find information through Nanilavut – “Let’s Find Them“. Nunavut Tunngavik Inc. asked the Federal Government to do this and since then, Indigenous and Northern Affairs staff have worked with different organizations to amass about 1 million documents and stories connected to about 4500 different Inuit patients. My understanding is 5240 Inuit (from CBC article below) were sent south during this time, so there isn’t information on everyone yet. Also, the information on individual cases can be incomplete. Natan Obed of Inuit Tapiriit Kanatami (ITK) says the plan is to have Inuit make requests through their respective Inuit land claim organizations, which will then prompt staff with the federal government to search the database. They can’t make it all public because of privacy issues and the sensitive nature of medical records. According to recent media stories like the one from Nunavut News below, they expect to launch the program later this year. A while back, I received a list of names and other details for Camsell patients who were from the Sahtu Region (Deline, Fort Norman, Good Hope and Fort Providence) of the Northwest Territories. I wanted to double-check where it came from and how it was created – and also to make sure I could ethically share it online. I had a good chat with Leeroy Andre, who lives in Deline, and was the one who forwarded the list when I was searching for information on Joseph Elulik. He told me that a Catholic priest who used to work in the Sahtu, Father Denis, kept track of patients from the area who died while at the Camsell and were buried in Edmonton. About fifteen years ago, when Father Denis was in retirement in St. Albert, he brought Leeroy to the (Catholic) Winterburn Cemetery by the Anthony Henday and gave him this list. Leeroy told me he’s already been in touch with family members of the people listed here, and he thinks it would be okay to share this information publicly in case it’s useful. 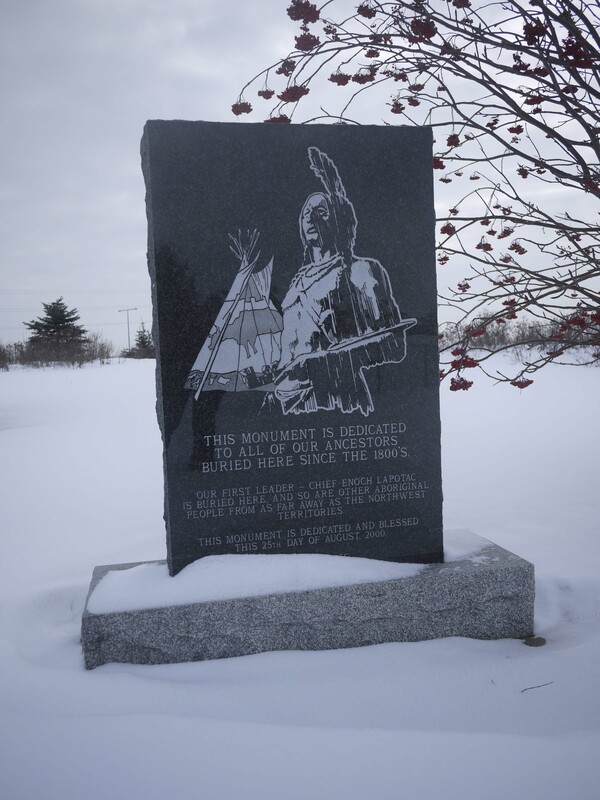 I’ve also shared it with my colleagues at Enoch Cree Nation, which is trying to compile information on all the patients buried in cemeteries on Enoch land. Please note: this is a direct transcription from a hand-written, photocopied document. Jean Baptiste Karkagie. Born May 1914. Died March 11, 1948. Adele Ferdinand (nee Tutcho – widow Mackeinzo). Born 1904. Died August 1952. Henri Takazo. Born 1884. Died March 29, 1956. Athanase Naedzo (Sonny). Born 1916. Died July 7, 1956. Augustin Sewi. Born 1889. Died September 21, 1962. Baby Harry Beyonnie. 7 months. Linda Kay Baptiste. Jan. 31 1970. Died April 6, 1970. Rosie Campbell. Born Nov. 1931. Died December 31, 1961. Frederick Cleary. Born 1921. Died 1949? 1950? Baptiste Grandjambe. Died October 29, 1957. If you’ve been watching the news the past couple of days, you might have seen greater attention to Indian Hospitals in Canada than perhaps ever before. First, there was Lauren Pelley’s article “Mistreated” detailing the history and legacy of Indian Hospitals yesterday in CBC News. Today, APTN news and other outlets announced that a 1.1B class action suit has been filed. Thank you to Ann Hardy and other former patients for standing in their truth, and finding enough courage to come forward. Your healing journeys have led you to the place where you can help speak for others who have already passed – or who aren’t in a place where they can speak up. I can imagine this might be a tough time for some former patients and family members as it gets more and more public, and more memories are dredged up. I hope anyone affected will take extra gentleness with themselves, and will reach out for the help they need. 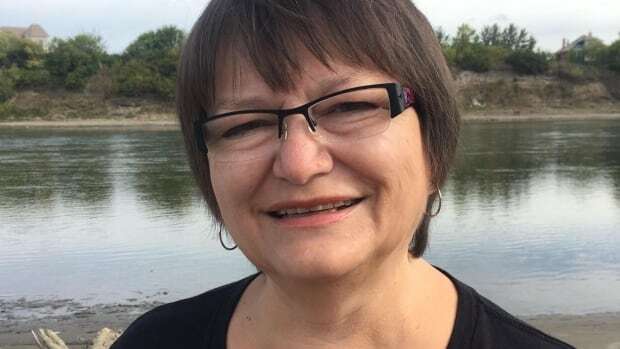 And, in the name of reconciliation, I hope that those who used to work at these hospitals or in the system, will open their ears and minds and hearts, to sit with the knowledge as the nurse who was interviewed in the Edmonton Heritage Council’s documentary did. To not go immediately to defensiveness or fear or hurt or anger, but to listen and try and hear these experiences. As for me, I will continue my research into the Charles Camsell Indian Hospital and my own blind spots. Because I truly hope that when we know better, we do better. Click here for a video of Annie Michael’s experiences. If you’d like more information on the class action suit or would like to come forward as a witness, please contact lawyer Steven Cooper: Steve@cooperregal.ca. This is the website for Steven’s firm in AB/North, which is working in conjunction with Koski Minsky. In this post I’ll try and step you through looking for patient records for you or your loved one at Library and Archives Canada in Ottawa. Step 1. Check out this website to get you started. 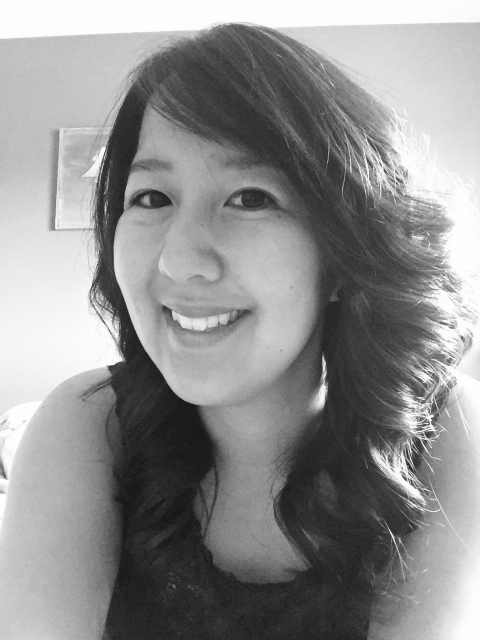 Melissa, a Metis nurse living in Edmonton, was born at the Camsell, and created it as part of a recent university project to help people find out what happened to their loved ones. It will help you figure out what information to have ready and what records you might be able to find online or in Edmonton. Step 2. Download and print this form from Library and Archives Canada, or complete it online. It’s called a Personal Information Request form. Usually you can only request information for yourself or a deceased next-of-kin. You might need to have their death certificate or other records in this case. When it says to “provide details regarding the personal information being sought (e.g. subject matter, date range, type of records), you can use this template: Any and all records, photos, etc related to [INSERT NAME – this should include any possible alternate spellings or additional names/last names so they can be thorough] and their time at the Charles Camsell Hospital. I believe they were a patient there [DATES]. I would also like any information connected to their travel to and from the hospital, and where they might have been buried [if applicable]. “Method of access preferred” you can select the first one for them to mail you copies, the second one for them to email you digital copies, or the third if you live in Ottawa or nearby and want to go in person. *As you read these descriptions, you will note they are Code 32, or restricted material. This doesn’t mean you can’t have this information, only that first you must apply to the Access to Information and Privacy Officer because it’s not public access (that’s a good thing, since this is private, sensitive medical information in many cases!). Step 4. Write a cheque or money order for $5 application fee (or use your credit card with the online form). The records you receive may be ‘redacted’ – this means that parts relating to other patients will be blacked out to protect their privacy (just like yours or your loved one’s would be blacked out to protect your privacy if someone requested those records). My experience has been that the archivists at Library and Archives Canada are happy to help but often have a heavy workload, so there can be a bit of a delay (it took me four months to get a reply about an inquiry in 2015/16, for example). I’ve also found it’s best to call on the phone for clarification rather than email – just faster and easier (and less room for confusion). If it takes them more than 5 hours of research, they may request more fees (this hasn’t happened to me yet). A big part of my search for Joseph has been learning to navigate the official hospital and government records. I’m a trained historian and it’s been tricky and intimidating at times, so I can only imagine what it’s like for former patients or people trying to track down what happened to their loved ones. I’ve been keeping notes about my process, like breadcrumbs, so I’ve got a sense of how to do this work. My plan all along was to then share a ‘how-to guide’ so all of you out there could have the tools to do it too (and not have to make my mistakes and fall into my research holes). We’re all fortunate that someone else was thinking along the same lines and got there faster. Melissa Cardinal, a nurse in Edmonton, decided for her MA project to focus on this. And she’s come up with a really great, easy-to-understand website. One thing she highlights that is a huge boon to all of us trying to figure out these things is that the Province of Alberta has made its vital statistics (birth and death records, etc) available and searchable ONLINE! For deaths, this is just for anything fifty years old or more (so, May 16, 1967 and older, as I write this) for privacy/legal reasons. But still, this will help so many people doing research far away from Edmonton. Melissa also has a great interactive map on her site to help you figure out if it’s likely you or your loved one was a patient at the hospital (versus one of the other two dozen or so Indian Hospitals in Canada). As Melissa says on her site, I’m working on a ‘how-to guide’ for people who have checked at the Provincial and local level and want to see what might be available at Library and Archives Canada in Ottawa. Off I go! 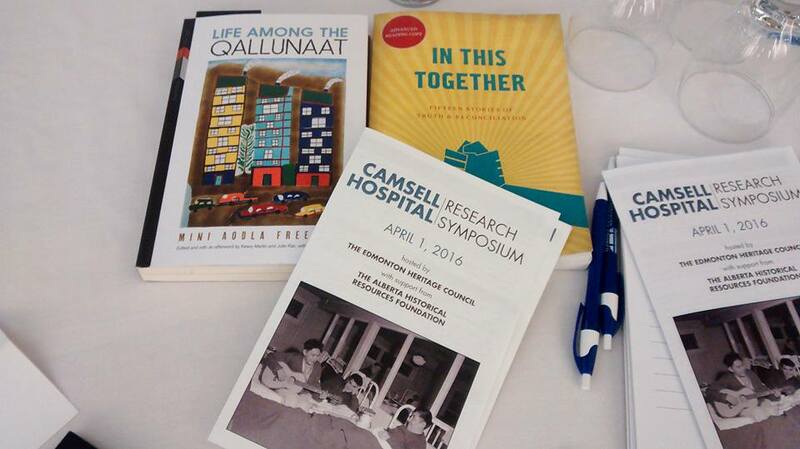 As part of the upcoming Reconciliation Week and in support of ongoing truth and reconciliation work in our city, RISE is pleased to be hosting two upcoming events related to the history and memory of the Charles Camsell Hospital. Both events are free and everyone is welcome. Donations will be accepted at the door and online to make the events possible. What do you know about the Charles Camsell Hospital? Learn more about the layered history from a segregated Indian hospital to a present-day housing development through a series of short films and a panel discussion. The screenings will be followed by a panel discussion including former patients, local researchers and community members.Free event, everyone welcome. Please RSVP. Donations gladly accepted at the door. Sponsored by: Enoch Cree Nation Archives, River Cree Resort & Casino, City of Edmonton, and Edmonton Heritage Council. What do you remember about the Charles Camsell Hospital? Come to a safe community space to share your experiences, recollections, photographs, documents, and art and craft items from the Camsell Hospital. Members of RISE and staff from the Enoch Cree Nation Archives will help collect information to catalogue for the archives so that others can learn about this important past. Lunch and other refreshments served. Free drop-in event, everyone welcome. 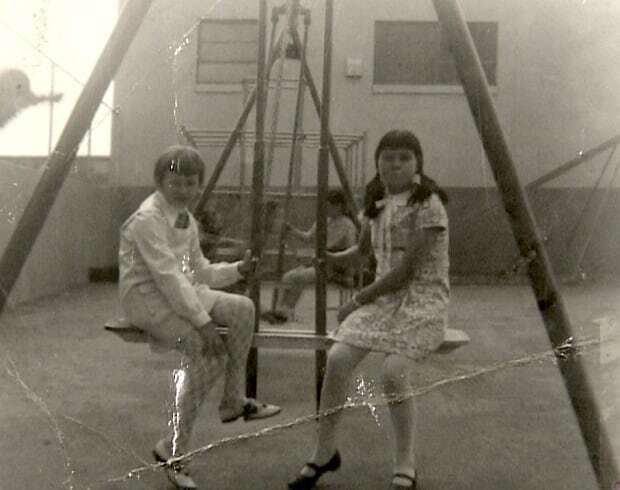 Sponsored by: Enoch Cree Nation Archives, City of Edmonton, and Edmonton Heritage Council. In case you missed this, the Edmonton Heritage Council recently commissioned and released a documentary about the Camsell Hospital. I was very happy to lend a bit of historical consulting support and point the crew in the right direction for historical photos. I sure wish I could have been at the screenings in Edmonton in November, though, when hundreds of people gathered to watch and discuss this film – as well as the hospital’s history and legacy!